Warm and inviting, the rich scents of spicy Cinnamon and Cloves are complemented by Sweet Orange (Organically farmed in Italy), Eucalyptus and a hint of Rosemary (Organically farmed in Italy). These carefully cultivated ingredients are reminiscent of a centuries-old blend that was thought to help purify and cleanse. 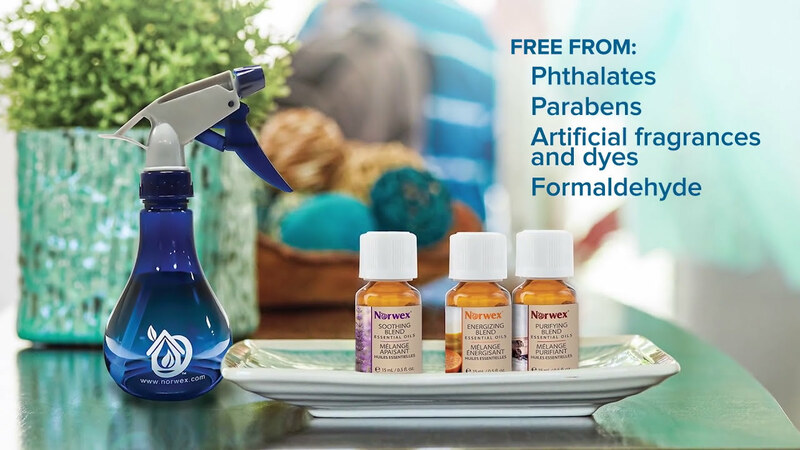 Your home will smell as clean as it looks!